S L A N T – THE DRAMA! 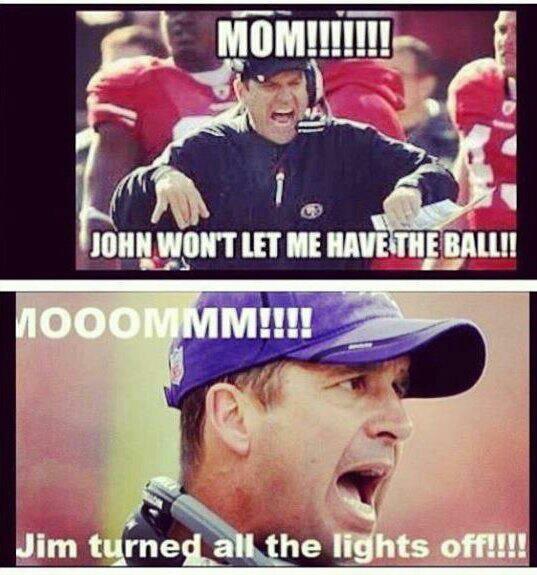 Last night's Super Bowl was chock full of drama. From the Harbaugh brothers, Beyoncé's booté, power outages, some football here and there, and of course, the ads. This year's lineup of ads were ripe with all the usuals: sexual overtones, comedic conflict, and baby jokes. Here's what impressed us, made us chuckle and made us want to hurl. 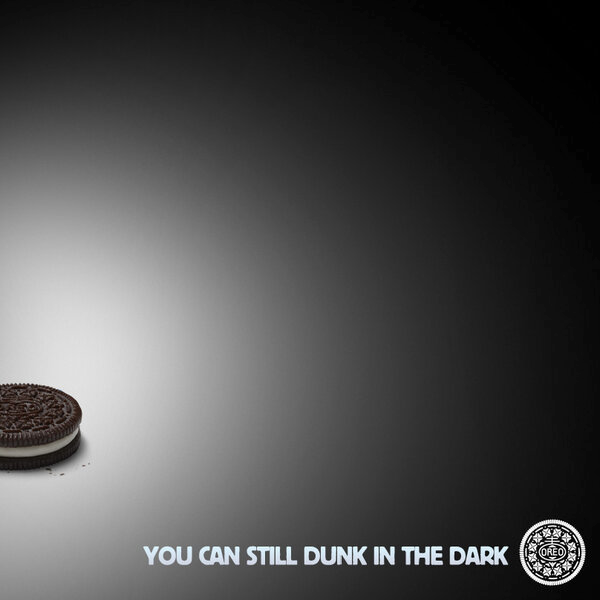 Not only do we loves us some Oreos, but their marketing team deserves mad props for their nearly instant ad that appeared on Twitter just minutes after the power went out in the superdome. Since then, it's been retweeted tens of thousands of times. According to Buzzfeed, Oreo's agency setup a command center at their offices during the game...and had Oreo brand executives there to approve decisions on the fly. Brilliant. Dodge's Paul Harvey-inspired "Farmer" spot was very powerful, indeed. We were just disappointed to see it was a frame-by-frame remake of an existing YouTube video from about a year ago. We promise, we don't have anything against Chrysler, but Jeep's Halftime spot could have used a little less product-logo-in-your-face so we could focus on the deep impact of their tear-inducing message. The Jeep vehicle is iconic enough to just show the car in shot...without the closeup of the logo. A simple Jeep | USO logo at the closing would have made this spot epic. While GoDaddy did have a pretty stellar spot, we had a hard time keeping our wings and beer down while watching (and hearing) the big kiss in their Perfect Match spot Ewww.